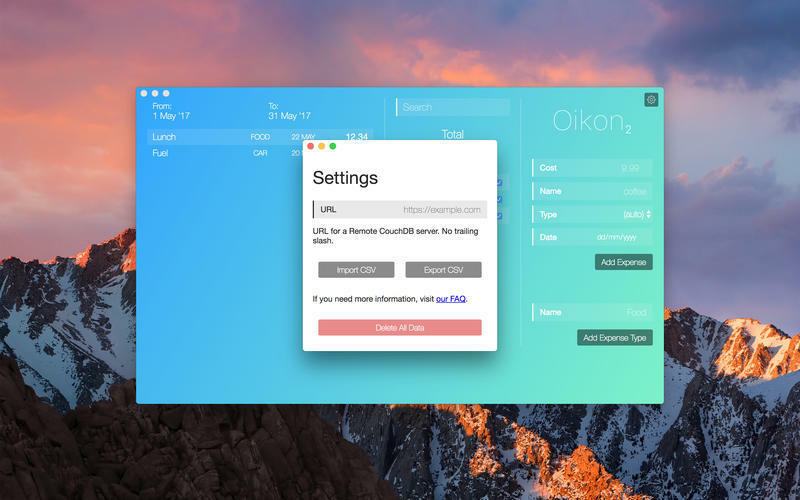 Is there a better alternative to Oikon? Is Oikon really the best app in Finance category? 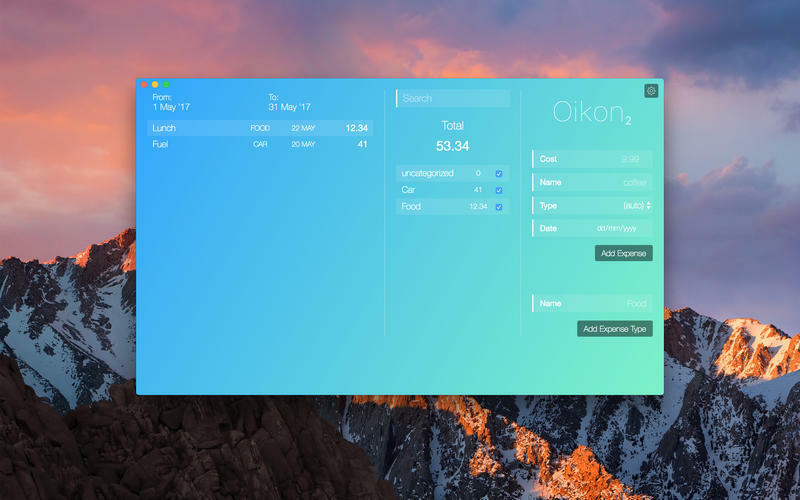 Will Oikon work good on macOS 10.13.4? Oikon is a simple expense tracking app. It's meant to do just that. No budgets, no complications. You open it, add your expense, and that's it, no wasting of time. This is meant to be a complementary app for the iOS version (in order to facilitate reviewing expenses for a longer period of time), but it can be used without it. Oikon needs a rating. Be the first to rate this app and get the discussion started! Note: this app is free until June 14th, then a price will be associated with it.